Concurrent degrees are available between MATWL and other MA degrees in and beyond the department. 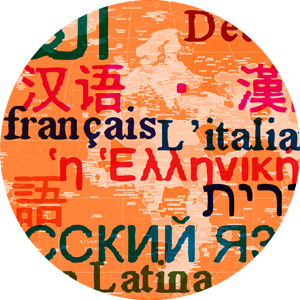 The most common concurrent degrees are between a language (French, Classics, German, Spanish) and MATWL. These concurrent programs allow you to share 9 credits of language-related graduate courses among the two MA degrees. Another common concurrent degree with MATWL is MATESL. As with other concurrent degrees, students share 9 credits among two MA degrees. You must speak to the director of MATWL before beginning a concurrent degree. Moreover, you must be accepted into both MA programs before completing matriculation into concurrent degree status with the graduate school. Students generally begin as single-degree MA students and add a second MA during their first year at UK.